A House Party You Dont Want to Miss!!! 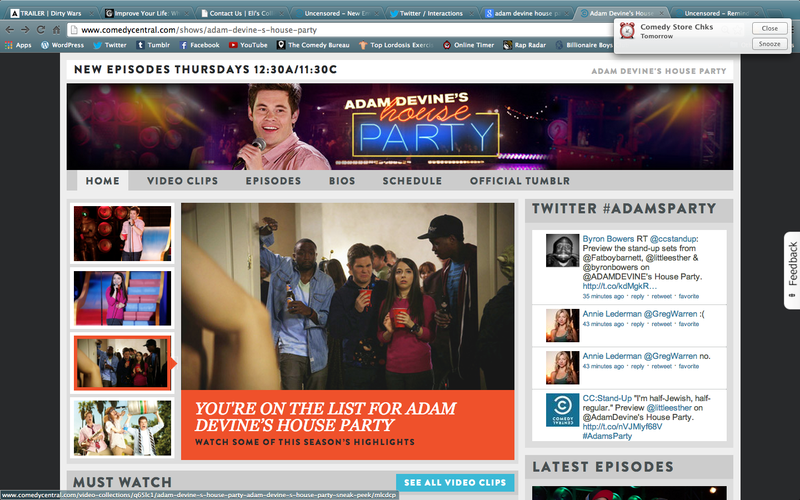 SET THOSE DVR’S, My 1st ever NATIONAL television debut airs TONIGHT on Comedy Central’s “Adam Devine’s House Party”. Thanks to Comedy Central and Adam Devine for the opportunity to HEADLINE MY EPISODE. ITS BEEN A GREAT YEAR!!! 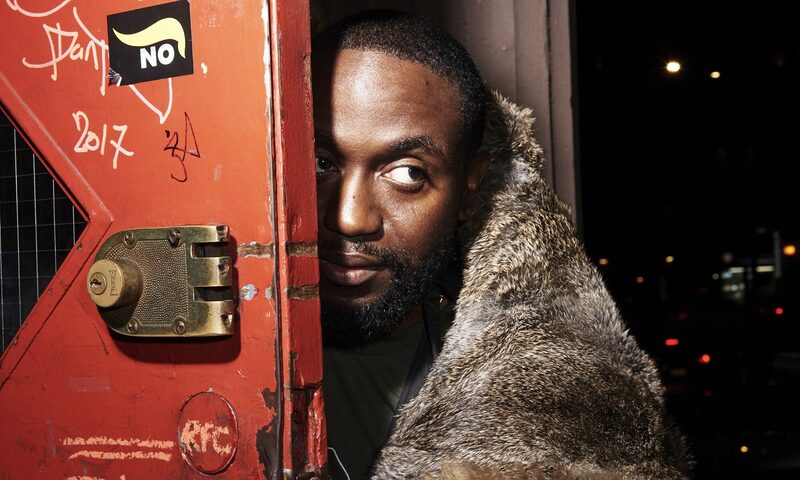 Check the schedule at ComedyCentral.com/Byron Bowers PREVIEW BELOW!!! Previous PostPrevious Quieting a Loud Village! Next PostNext The Best House Party I Ever Attended!! !